One of our favourite taglines here at LaineyGossip.com is Girl Sh-t is the Best Sh-t. And Boy Sh-t too! Here’s James Franco at the Gucci fashion show today in Milan. Franco is a Gucci spokesperson. It’s one of his many commas – actor, director, artist, writer, model, and movie critic. 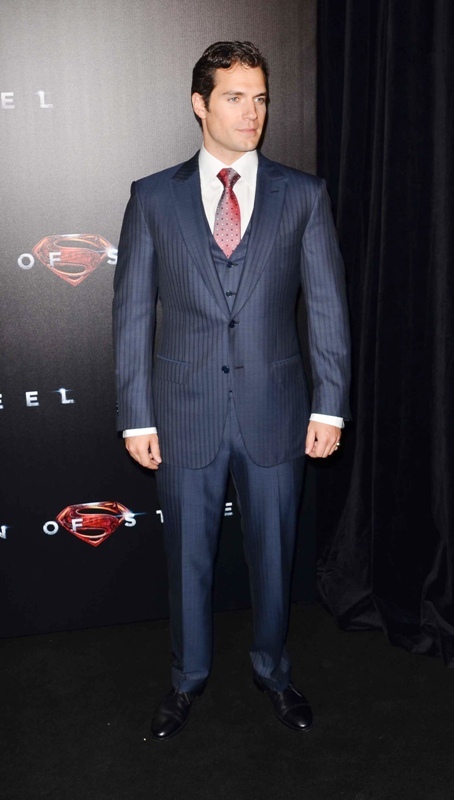 As you may have read last week, Franco recently enlightened us all, yet again, with his film knowledge by reviewing Man Of Steel for Vice. Click here if you’ve not yet had the chance to roll your eyes at his latest wisdom. In the piece, Franco complains about why they had to reboot the Spider-Man franchise so soon after the previous one – the one HE was in. Then he lectures us about money and movies. Then he talks about how he went to see Man Of Steel in London, super undercover, generously, because he’s not the star of the film. Thanks James Franco. 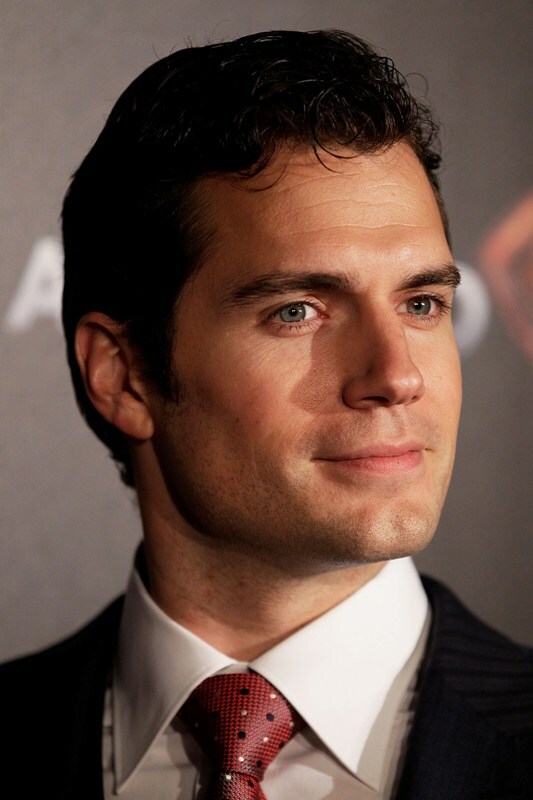 The star of the movie is, of course, Henry Cavill. 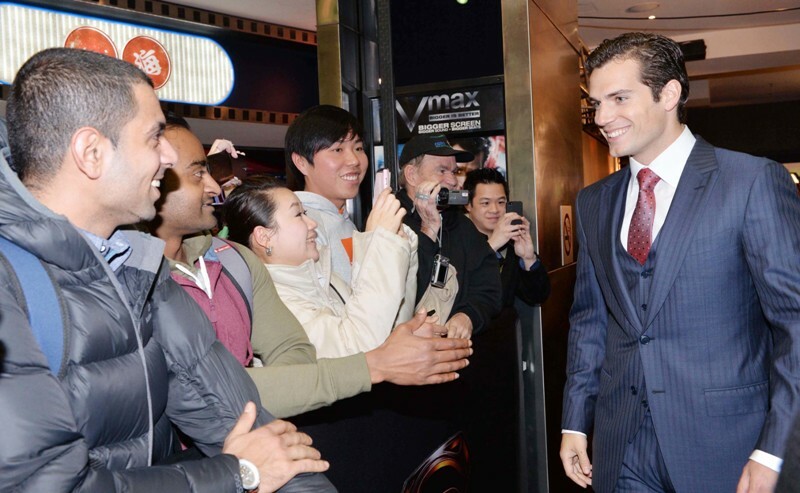 Franco apparently creeped on Cavill at the event, because he goes on to share his observations about his former co-star. 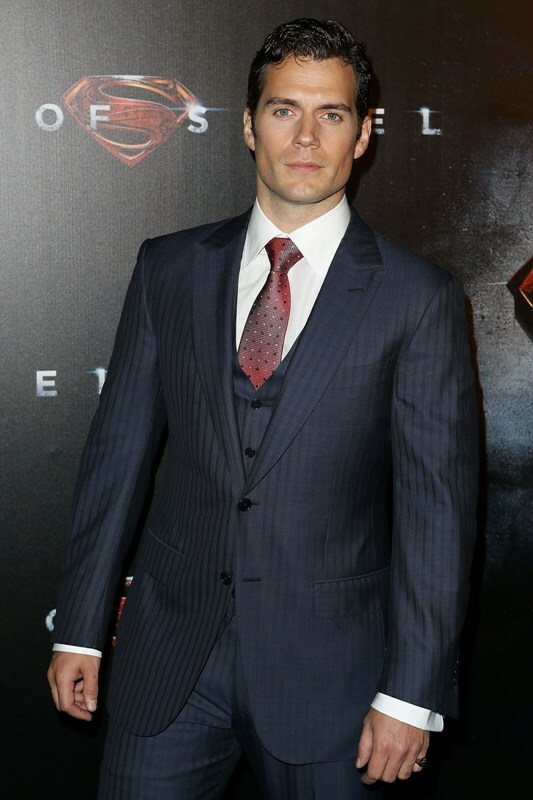 “I was also at Leicester Square earlier this year for the premiere of my film Oz, when the red carpet was a yellow brick road, but the night I saw the new Superman, I arrived incognito: 1) because it wasn’t my film, and 2) because I don’t think Henry Cavill would have wanted to see me there. Not that we’re enemies. Years ago we worked on a film together called Tristan and Isolde. I played Tristan and he played my backstabbing sidekick. My hunch is that he didn’t like me very much. I don’t know this for certain, but I know that I wouldn’t have liked myself back then because I was a difficult young actor who took himself too seriously. 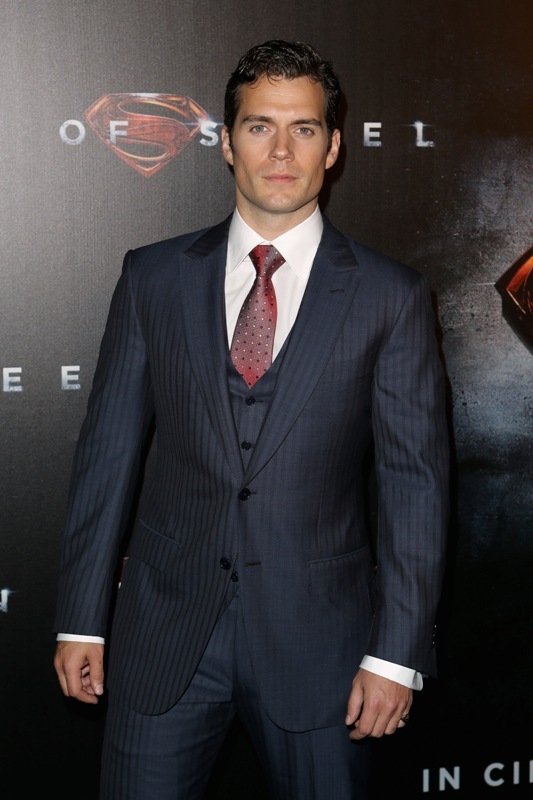 What Henry took seriously back then was Superman. He wanted to be Superman more than anything in the world. Personally, I’m not sure why. I missed the whole Superman-film phenomenon. I was more a fan of director Richard Donner’s Goonies and Lethal Weapon. I can understand the appeal the original Superman comics had for the WWII generation and its need for a hero to rid the world of evil, but in my days as a young man, this appeal was long outstripped by the cheesiness of the character’s suit and his douchey invincibility. But Henry was dying to do the Bryan Singer version of Superman that was being put together as we were shooting Tristan in Ireland and the Czech Republic in 2005. 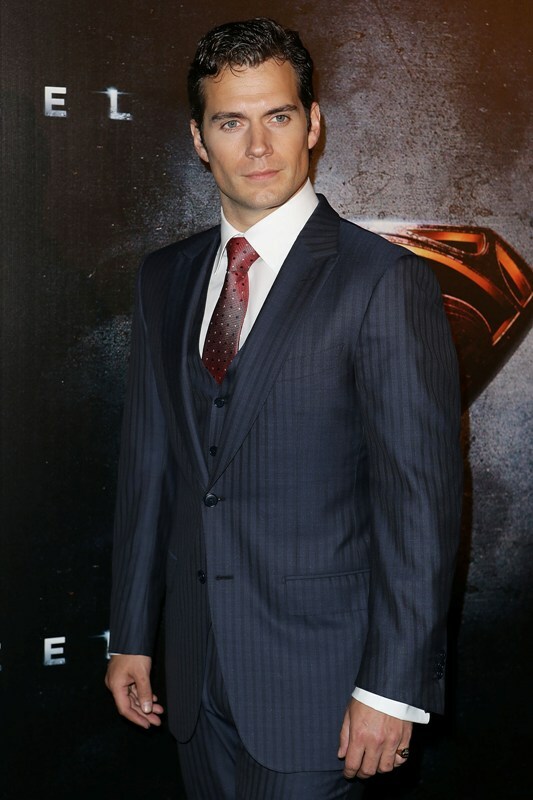 Henry was in the running but, in the end, he was passed over for Brandon Routh. 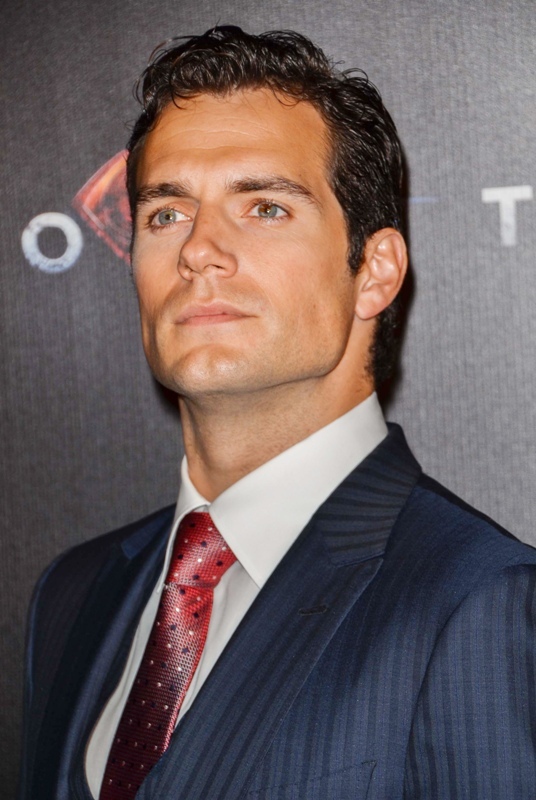 So...basically… a pat on the head for Henry Cavill for getting what he’s always wanted – the ultimate “douchey hero” role – and no mention of what a great job he did, only that he had really great people around him that would have helped make it great. At best it’s patronising. And condescending. At worst it’s the cheerleader at school who compliments another for losing weight over the summer holiday, but only because she starved herself. 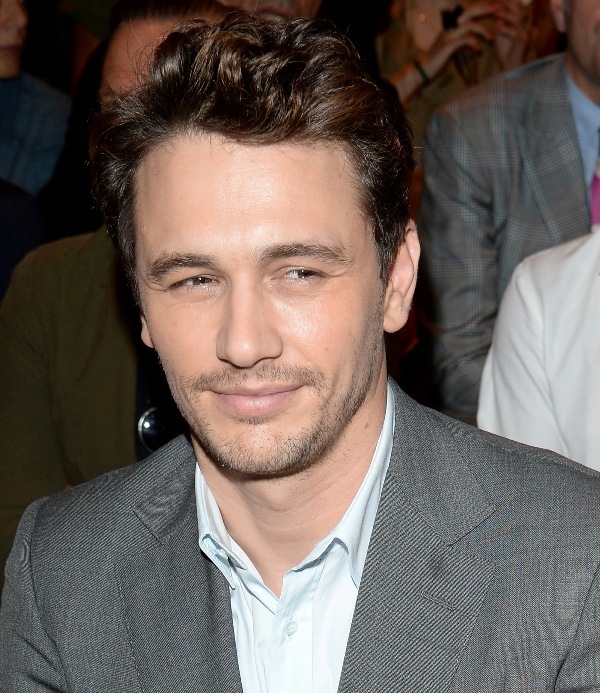 In other words, Girl Sh-t. Or, rather, Boy Sh-t.
Well, congratulations James Franco. 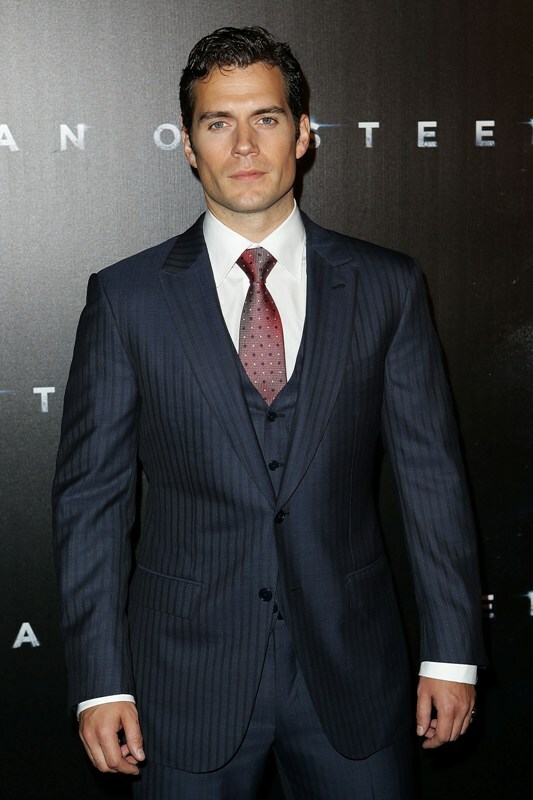 Now the Cavill Twi-Hards hate you. So good luck with that. They are crazy. And it is marvelous. 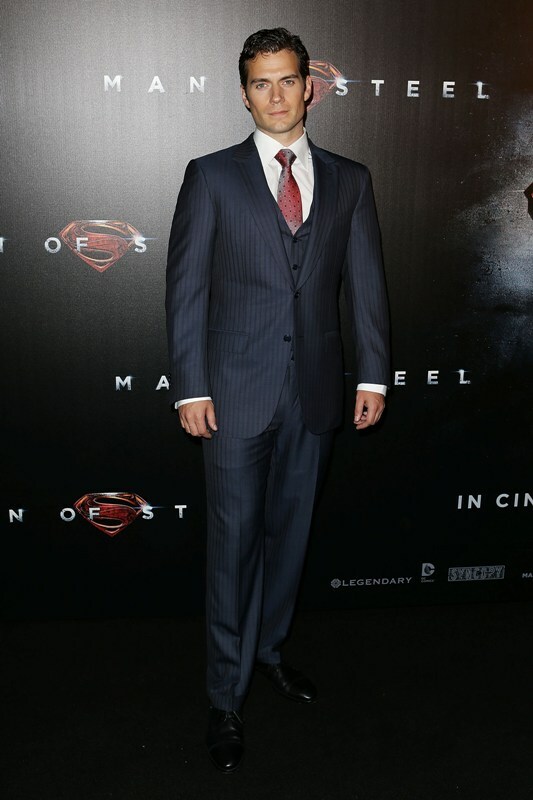 Also attached – Cavill at the Sydney premiere of Man Of Steel today.